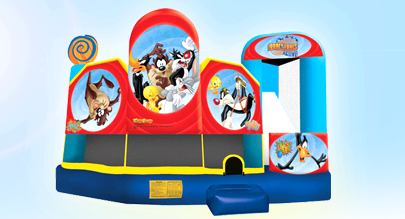 Backyard Amusements, LLC is a premier moon bounce and inflatable rental company, serving Anne Arundel, Calvert, Charles, Prince George’s, and St. Mary's counties, the District of Columbia and Virginia. 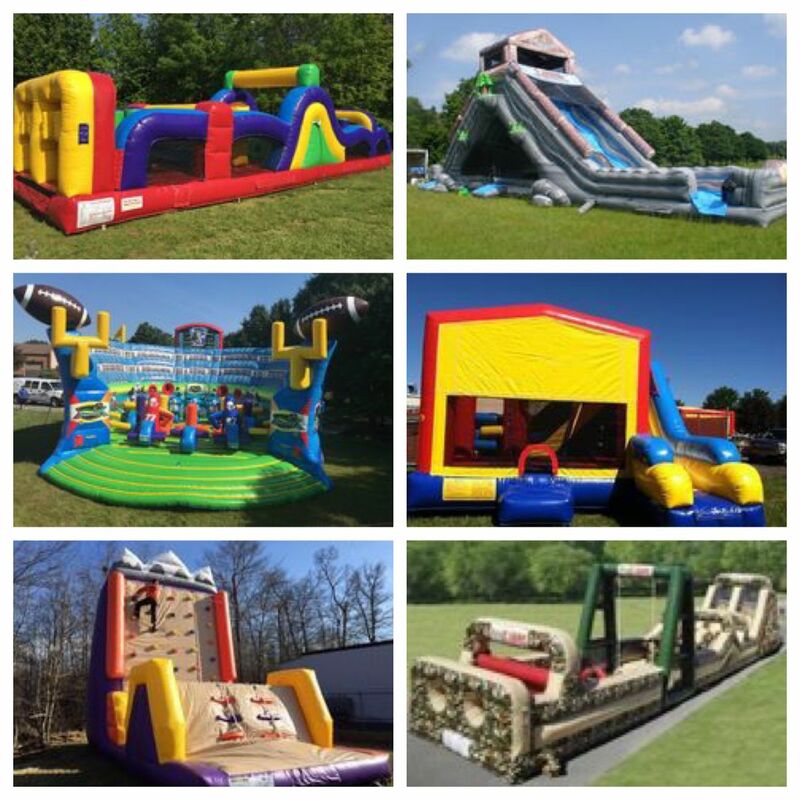 Backyard Amusements, LLC offers a large selection of bounce houses, the BYA Mobile Game Truck, Photobooth 2 U by BYA, interactive games, water slides and other great party equipment you need for a sensational event. Inflatables offer entertainment for kid, teen and adult parties. 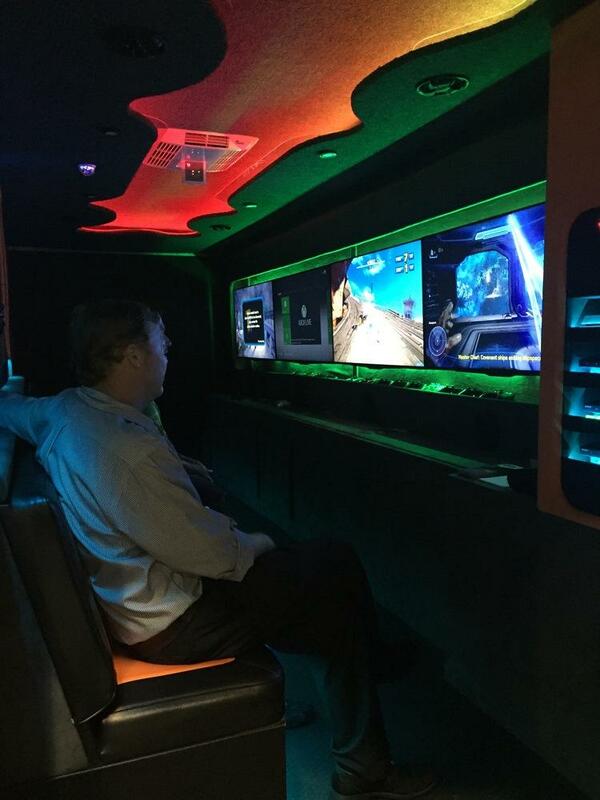 Our rentals are great for your backyard party, school, church or corporate functions. We provide safe, fun inflatable entertainment. 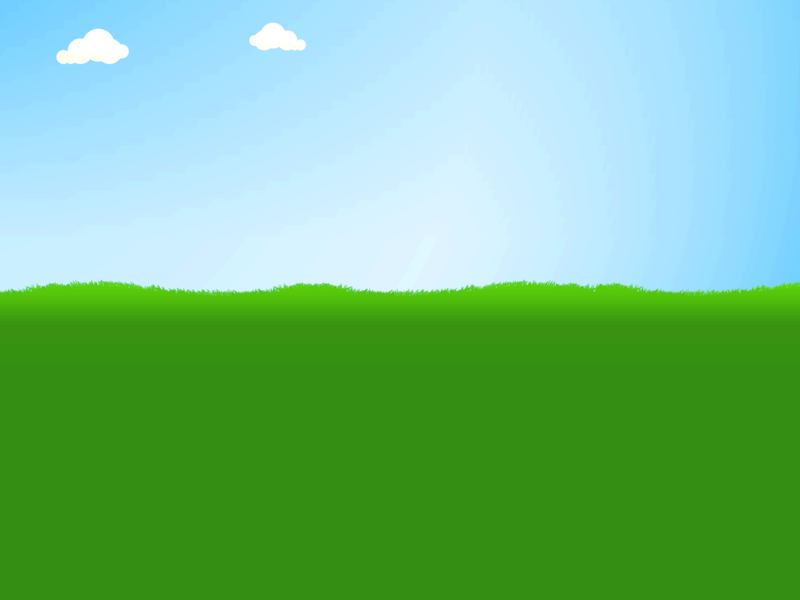 All of our rental equipment is cleaned and inspected before and after every event. You can be sure that safety always comes first at Backyard Amusements, LLC. 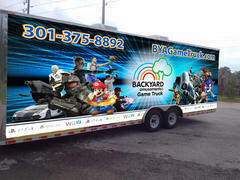 Backyard Amusements, LLC is excited and ready to fulfill all of your party needs and expectations. We have everything you need to make your event a success. Browse our website and allow us the opportunity to fulfill your party needs. 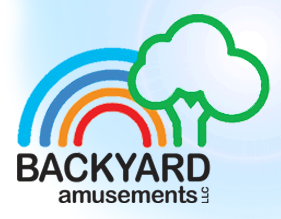 Add an extra fun item to your next special event with concession machine rentals from Backyard Amusements, LLC, LLC. Whether your putting on a large corporate event or small backyard party, "Fun Food" is always a welcome treat. It doesn’t matter how large or small your event or party. Backyard Amusements, LLC is ready to assist. We love birthday parties. Check out our party package specials.